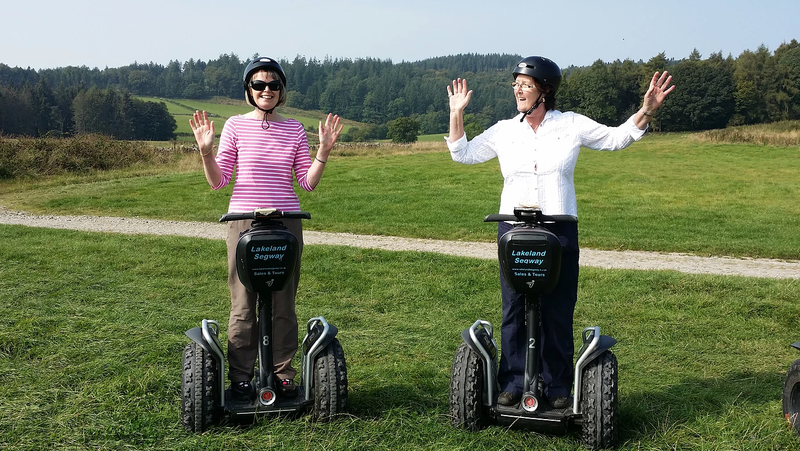 Lakeland Segway won the “Best Experience in Cumbria” awarded by Cumbria Tourism in 2016. Tripadvisor Certificate of Excellence for the last 5 years. 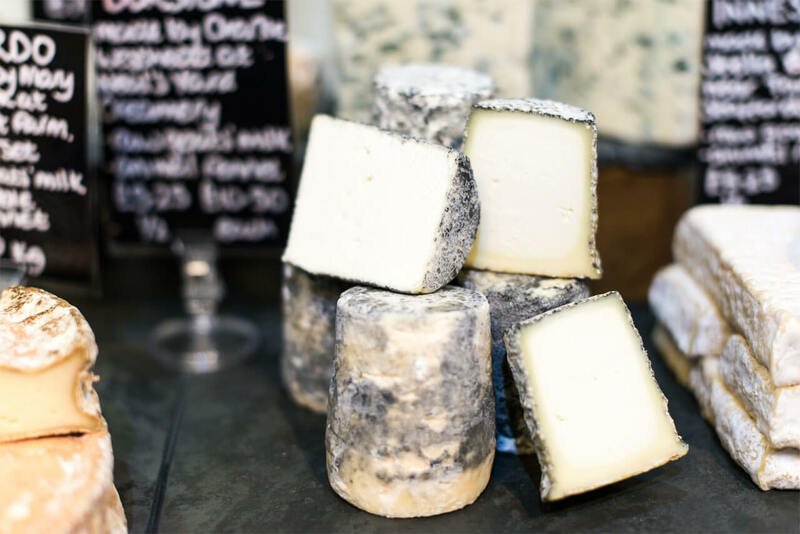 All tours include professional training, safety instruction and lots of safe practice to make sure you’re ready to set off on the tour. 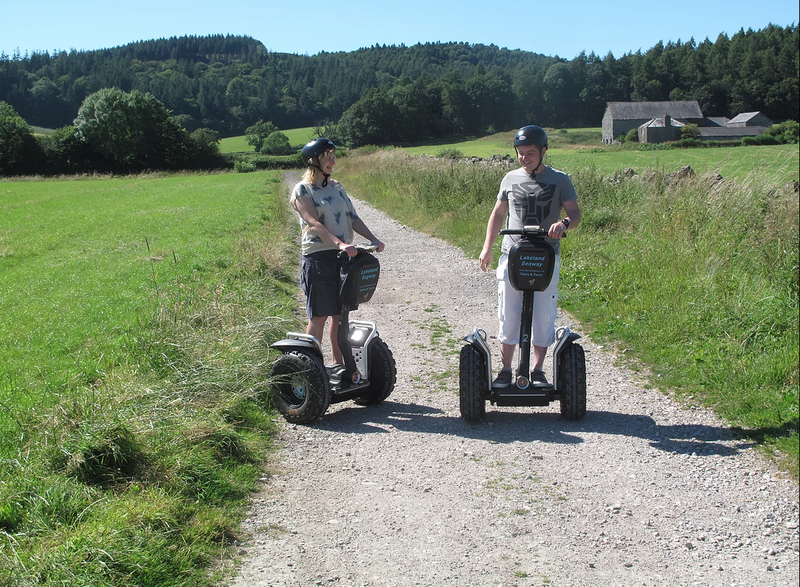 We offer a selection of Segway Tours, The Cartmel Tour which takes you on a fantastic scenic route by the Racecourse and the Holker Estate with stunning views, and the Adventure Tour only for the experienced Segway glider. 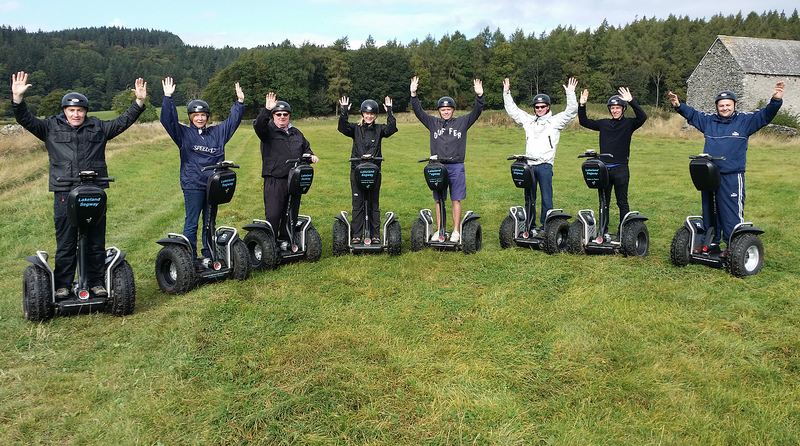 The Adventure tour takes you on more demanding tracks through the woods where you can really find out what the off road segways are capable of. 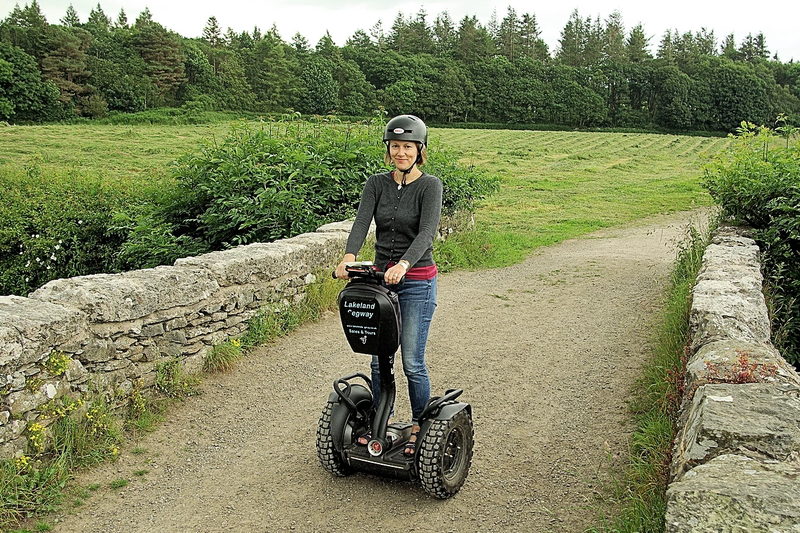 There is also the option to do both which we call the Combined Segway tour. 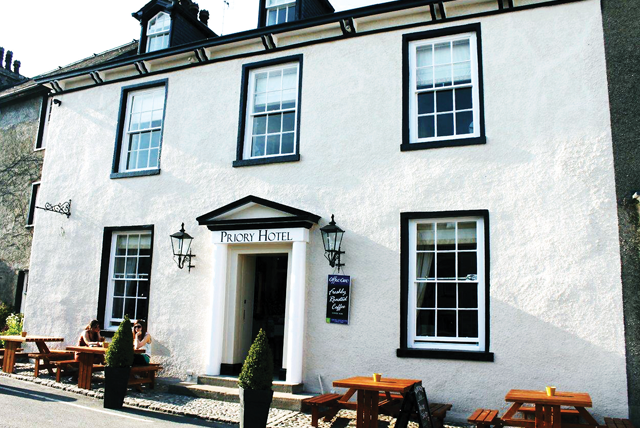 You must pre-book your Segway tour via our website or by giving us a call. 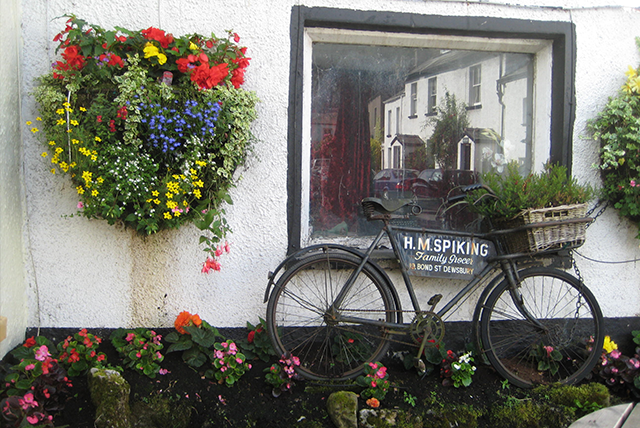 Note there are weight restrictions being a min 7st and max 17.5st, and no age restrictions apply. The great weather is bringing out some new Segway poses !! The Easter bunnies are coming out of the woods ! !